As the 2012 Summer Olympics in London approach (July 27 to August 12), I was reminded by an article in Decision magazine of another Summer Olympics that took place years ago. It was 1924 when Eric Liddell, one of the most well-known athletes in Scotland, competed in the Olympics that summer in Paris. On the team representing Great Britan (which, at the time, included Scotland, Ireland, England, and Wales), Liddell originally intended to run the 100-meter race, which was his best event. But the race was to be held on Sunday, and Liddell quietly withdrew from the race, not wanting to run, he said, on the day God had set apart for worship and rest. Instead, he trained for the 200- and 400-meter events, even though he was not favored to win either race. He was criticized by many for choosing not to run in the Sunday event, but stuck to a commitment he made years ago, to honor the Lord’s day as a day of rest from work and sports. 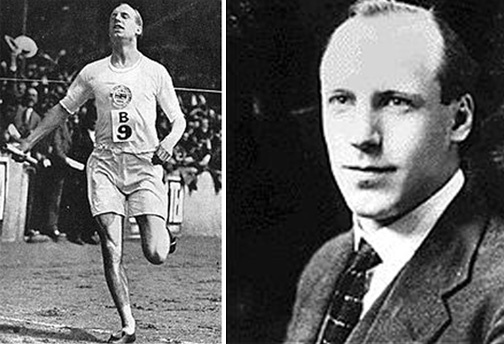 Eric Liddell won the gold medal for that 400-meter race. And the criticism turned into cheers of admiration. After the Olympics and graduation from one of the UK’s top universities, the University of Edinburgh, Liddell was a missionary in China until his death in 1943 at a prison camp just months before World War II ended. He left behind a wife and three daughters. He also left behind a rich legacy of faith that inspired many. 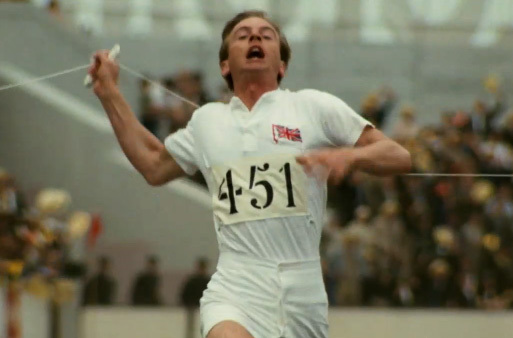 Liddell’s story was told in the 1981 Academy Award-winning British film Chariots of Fire (click here to see the movie trailer). Chariots of Fire is an excellent movie. Have you seen it? The film was digitally remastered for its’ recent re-release July 13 in the UK, an official part of the London 2012 Olympic Festival celebrations. I’ve read that a Blu-ray edition of the film was released July 10 in North America…I’m planning on getting it! Sources: Wikipedia, Decision Magazine, The Eric Liddell Centre, Trailblazer Books. This entry was posted in Inspirational, Movies and tagged 2012 Summer Olympics, Arthur Marshall, Chariots of Fire, Edinburgh University, Eric Liddell on July 17, 2012 by nancyc. 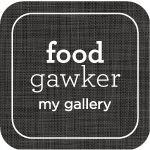 One of my top ten favorites–so inspirational!! Yes, it is! I’ve been watching some of the movie trailers of it on the internet, and I’m looking forward to buying the DVD so I can watch it again!